The event is free and held in Turkish. “How would life be outside the city?”, “If I cannot escape living in the city, how can I make my life as natural as I can?”, “How do I find natural and organic food?’ If these questions also occupy your mind we would be pleased to invite you to our event Alternatives for Natural Living. 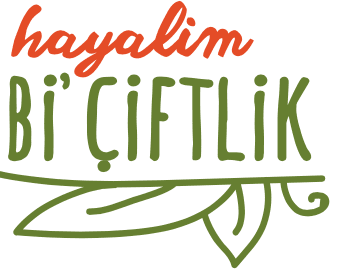 The event, realized in partnership with ATÖLYE and hayalim bi’ çiftlik, will revolve around three main topics, which we will try to answer the questions with curated talks, workshops, panels and keynote speeches. We invite all who love to think, discuss and work about these issues and hope to see you at ATÖLYE.